Disclaimerchill lover radio does not own or claim to own the audio shown it is for promotional use only.-Open Bottle Talk Ep 89_Host: Sean, Key, & KashToday’s show: Its SOOO Privileged in this piece._Breweries on deck:http://www.offcolorbrewing.com/https://www.steadybrewing.com/http://www.localcraftbeer.net/_Connect with Open Bottle Society:- Get your official OBS exclusive tees & swag at http://obsbeers.com/obs-merchandise/- Want to send us an item to review on the show or support? http://obsbeers.com/support/- Follow OBS Beers:- Instagram: https://www.instagram.com/obsbeers/- Instagram: https://www.instagram.com/obsbrewstone/- Instagram: https://www.instagram.com/obscollective/- Untappd: https://untappd.com/user/OBSBeers- Twitch: https://www.twitch.tv/obsbeers2014- Website: http://obsbeers.com/-Styles: Beer Talk, Beer News, Beer, Craft Beers, Talk Show, Comedy -Enjoy! 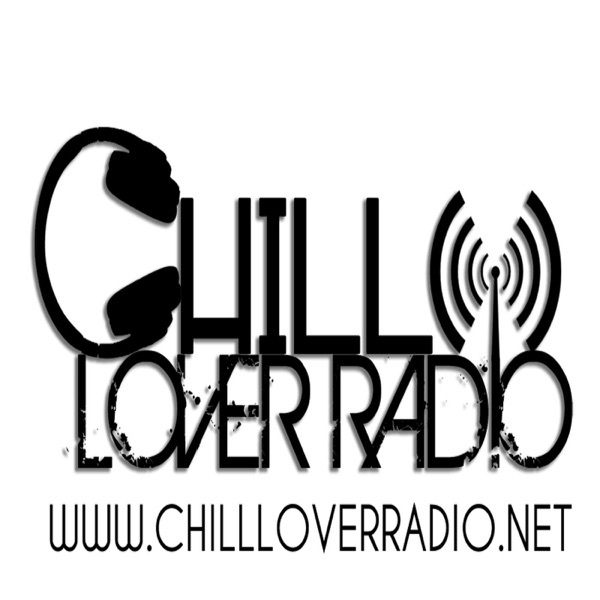 Disclaimerchill lover radio does not own or claim to own the audio shown it is for promotional use only.-Open Bottle Talk Ep 88_Host: Sean, Key, & KashToday’s show: Uncurlchured Swiny,,,_Breweries on deck:Random beers!! !_Connect with Open Bottle Society:- Get your official OBS exclusive tees & swag at http://obsbeers.com/obs-merchandise/- Want to send us an item to review on the show or support? http://obsbeers.com/support/- Follow OBS Beers:- Instagram: https://www.instagram.com/obsbeers/- Instagram: https://www.instagram.com/obsbrewstone/- Instagram: https://www.instagram.com/obscollective/- Untappd: https://untappd.com/user/OBSBeers- Twitch: https://www.twitch.tv/obsbeers2014- Website: http://obsbeers.com/-Styles: Beer Talk, Beer News, Beer, Craft Beers, Talk Show, Comedy -Enjoy!